has a long standing reputation for quality work, a quick response, and reasonable rates. 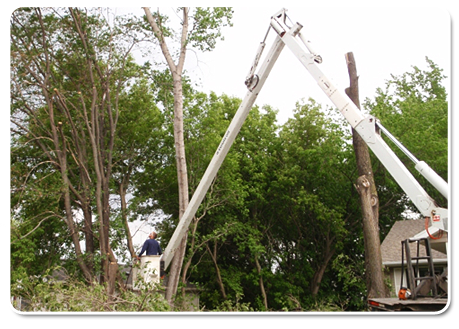 Welcome to Olson Tree Services, Inc.
Olson Tree Services, Inc. ensures the highest tree care standard for our customers, and promises to put your needs first. Your trees and property are in the hands of well trained, and qualified tree care professionals. We have been serving the southern Minnesota area for many years. Our crew has years of experience in the tree care business and can evaluate your trees and make recommendations with confidence. Olson Tree Services, Inc. is proud to serve Rochester and the surrounding communities of Austin, Lansing, Hayfield, Kasson, Chatfield, Preston, Spring Valley, Dexter, Adams, Leroy, Chester, Lime Springs and more. Austin, Dodge Center, Zumbro Falls, St. Charles, Chatfield, Wykoff, Spring Valley, LeRoy, Rose Creek and everyone in between. 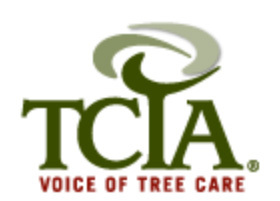 TCIA develops safety and education programs, standards of tree care practice and management information for tree and landscape firms around the world. Tree Care Tips is created and maintained by the TCIA and provides homeowners with information on caring for trees and protecting landscapes. 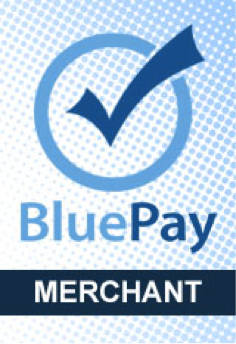 Blue Pay is a leading provider of technology-enabled credit card processing services, with expertise in meeting the needs of all types of businesses. 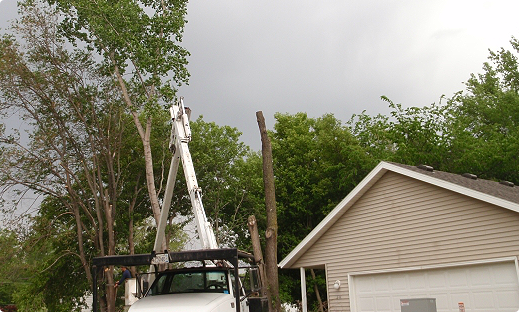 Olson Tree Services, Inc. is fully licensed and insured with over 25 years of experience.